The discovery of the century. Anthropology professor Terry Castro, leading a summer-school program in the Peruvian rain forest, stumbles upon the remnant of a nation of tall, white-skinned warriors from the time of the Incan empire. 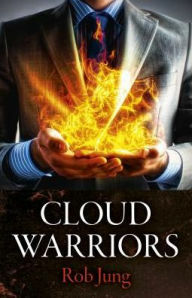 But, when a simple accident leaves Castro poisoned, a series of events are set in motion that threaten his life, and the extinction of the tribe. 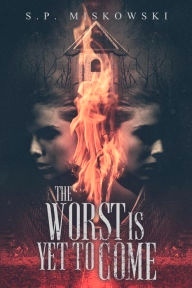 With the help of a young medium, Carrie Waters, Castro tries to find a remedy and discovers the poison also has the capability of tripling life expectancy. Waters confides in her uncle, Vikter Glass, a pharmaceutical company executive, in the hope that the company can manufacture an antidote. Her innocent attempt to save the man she loves triggers a race to locate the lost tribe and its fountain-of-youth elixir. Archaeologist Sage Westerfield has been called in to excavate an ancient well, and expects to find little more than soil and the odd piece of pottery. The disturbing discovery of a woman's skeleton along with that of a baby - which shows signs of violence - makes it clear that she has stumbled onto an historical murder mystery. 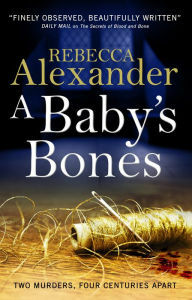 Heavily pregnant herself by her ex boyfriend, a married man, Sage feels drawn to investigating the circumstances surrounding the tiny bones. When the wife of the owner of Banstock Manor shows her the account of Vincent Garland, the steward of the estate in the 1580s, Sage learns of a destructive love triangle between an embroideress, an alchemist, and the Lord of the Manor's daughter. For most of her fourteen years, Tasha Davis has languished in the rural-suburban town of Skillute, Washington. Her parents offer plenty of comfortable - if stifling - emotional support, but what she needs is a best friend. In her final year at Clark Middle School, Tasha meets a strange, new classmate. Briar Kenny is the self-styled rebel Tasha wants to be, and the Davises are the kind of close-knit family Briar covets. A moment of unexpected violence spawns a secret between the two girls and awakens a mystery from the past. Unknown to Tasha and Briar, their secret also attracts something monstrous from a forgotten corner of Skillute. The town is haunted by its history, scarred with the lingering spirit of broken and scattered families, abandoned real estate ventures, and old scores never settled between neighbors. But there's more to the place than memory and legend. Beneath the landscape something malignant rages, and it will stop at nothing to find a route into the physical world. To sleep, perchance to dream - of horrors! Here are some of the stories that gave their own authors nightmares - things that go bump at night, hauntings that lurk in the back of the mind, skin-crawling moments between the realms of wakefulness and sleep. 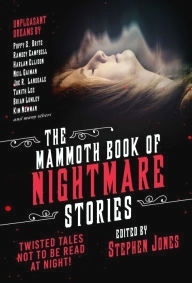 In this somnambulistic collection, award-winning editor Stephen Jones asks many of the biggest names in horror fiction to choose their own favorite stories and novellas which, for one reason or another, have been unjustly overlooked or ignored. From Hugh B. Cave's 1930s "shudder pulp" tale to Ramsey Campbell's stunning novella of barely concealed hysteria and grim black humor, these are the "forgotten" stories ripe for rediscovery, by such acclaimed authors as Poppy Z. Brite, Basil Copper, Harlan Ellison®, Neil Gaiman.  NOTE: Please email us if you would like to be notified each time the website is updated.